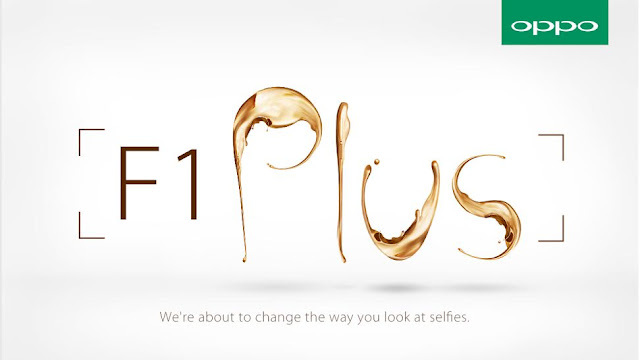 MANILA, Philippines - After teasing their next "Selfie Expert" since a week ago, OPPO Philippines has announced that it will be launching the F1 Plus this April 16. The OPPO F1 Plus has been making rounds online, especially now that its global rollout has started after successful launches in key markets such as India. The images posted on their social networks imply that the F1 Plus’ front shooter doubles the pixel count of the previously launched F1 at 16 megapixels. That’s the highest recorded pixel count for a smartphone front camera thus far. The global electronics brand also promises a bigger screen, narrow side bezels, and a premium metal body for the new device. Stay tuned on this site for the related updates regarding Oppo F1 Plus availability and price in the Philippines.